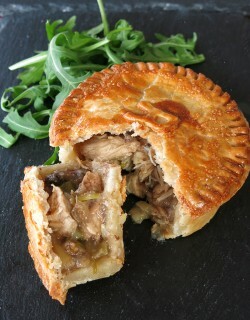 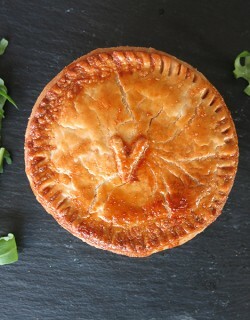 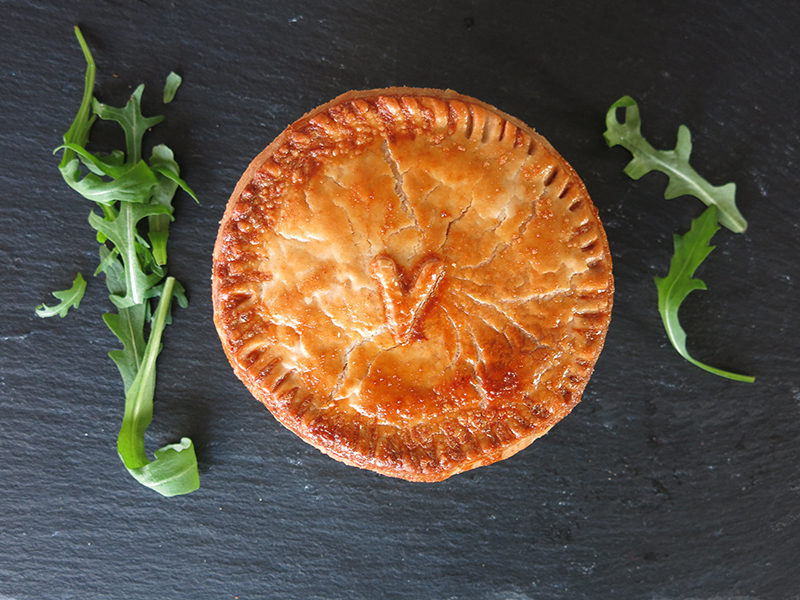 Please take a look at our range of freshly cooked pies available to collect at many of the markets and food festivals that we attend or they can be delivered to your own door or work place. 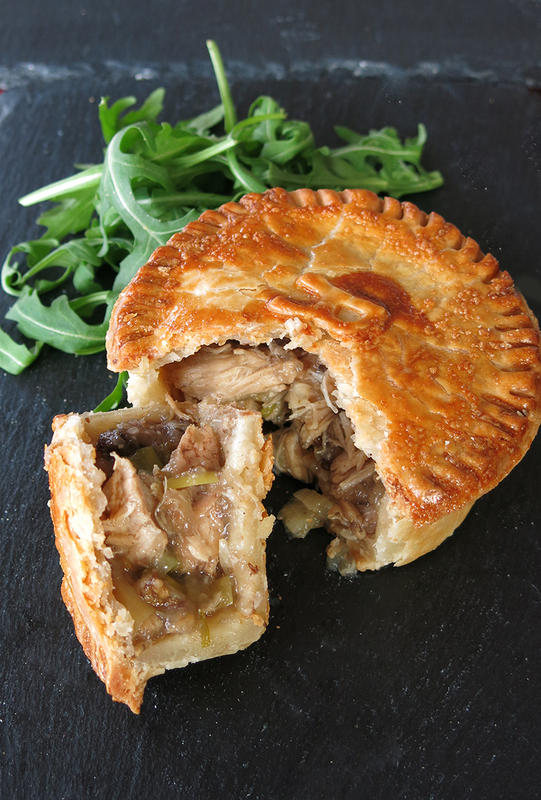 Wild Pheasant cooked in local Cider with Leeks and English Mustard, lovely and tasty served hot or cold. 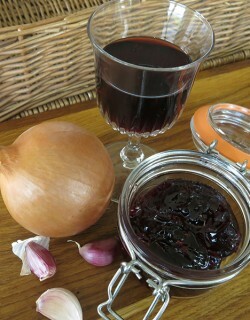 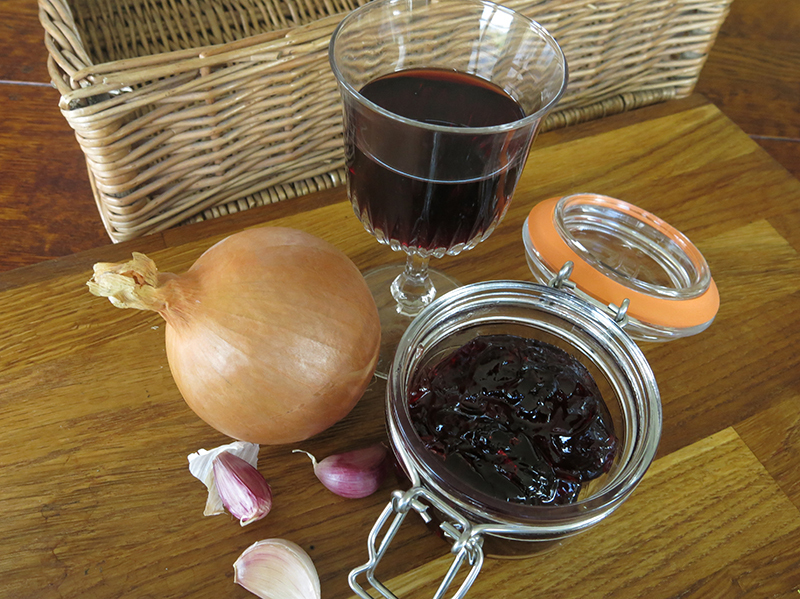 Wild Venison, Pheasant, Partridge and Pigeon cooked with Port and finished with a generous spoonful of our own Apple and Elderberry jelly.